Get A Free Estimate For Your Junk Car Now! If your old and inoperable vehicle is creating a carbuncle on your property get a free quote to sell junk cars in Tampa, FL, to us. We are here to offer you the best and high-quality junk car removal services in Tampa Bay. We take junk vehicles of all makes and models in their worst condition. You just have to let us know that you want to get rid of your scrap car. Our expert and professional pick up drivers will reach to your place and take care of all the hauling minutiae. We, SellMyHoopty, are proud of our company that maintain a full-service junk car removal services in an environmental friendly manner. We are locally owned and operated company in Tampa, FL.  At SellMyHoopty, we take special care of all your junk car removal services. Our junk car removal services give you the utmost customer satisfaction along with a golden opportunity to earn cash for your junk cars in Tampa, FL. Our efficient and fast services give immense pleasure and hassle-free experience. Junk Car Removal : We provide money for junk cars in Tampa, FL. At SellMyHoopty, we are well-equipped with the latest technologies and skilled technicians to haul away your junk vehicles that is longer useful to you. You do not have to take any trouble to get rid of your junk vehicle, as we are here to help you. Our experienced and skilled pickup drivers remove your junk vehicle from your property instantly and easily. Car Parts Recycling: We do not scrap your vehicle entirely, we believe in recycling and reusing its parts. We take conceit in what we do, we reuse parts of your vehicles. Engines and transmissions are part of cars that can be reused after a repairing by expert automobile mechanics. We recycle tires, starters, alternators, belts, hoses and whatever is there in a condition to repair. At SellMyHoopty, we are proud of our proficient and best services in sell junk car services in Tampa, Fl. It is tough for you to digest that we provide free pick up services and best pricing of your junk cars in Tampa, FL. Towing or hauling your junk car to the scrapyards is tricky and expensive. Without proper equipment and experienced it will become a headache and time-consuming project for you. 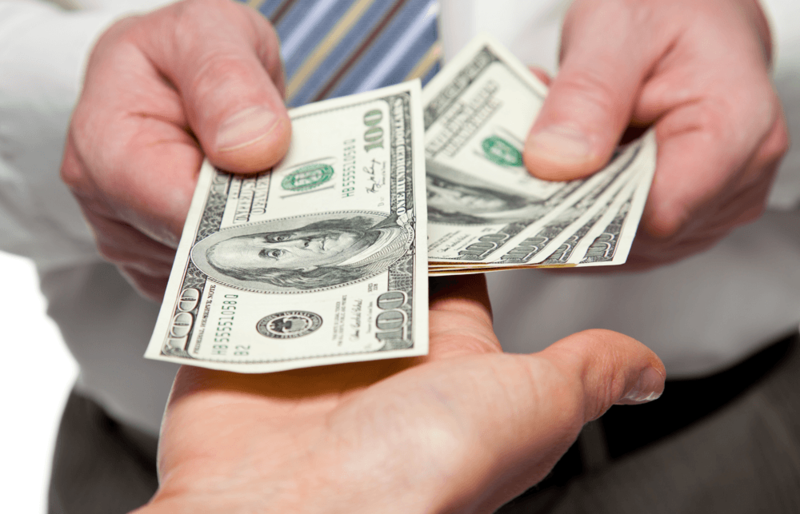 Do not take the chance and call us today to sell junk car for cash in Tampa, Florida. We provide you with free pick up, best pricing and satisfactory services, and we recycle parts of your car. If your automobile technicians give up for your car’s engine and transmission repairing. Our proficient and skilled mechanics give their best effort to repair your engine and transmission for reuse. If you go to a scrapyard, they scrap your tires that cause pollution. Burning old vehicle tires results in pollution and toxic runoff. Take your car to us, we turn your car tires into rubberized asphalt for highways. We try our best to reuse and recycle tires to prevent pollution. When cars’ lights, dashboards, bumpers, gas tanks and other plastic products are scraped they produce air pollution, it is done mostly in the scrapyards. But at SellMyHoopty, we have experienced and skilled automobile mechanic who turns junk into wonders, they use their proficiency to make toggled car parts reusable. The plastic parts from automobiles are shredded for transformation and modification into new products. Our aptitude for recycling gives us the crown of being the best service provider in buying junk car in Tampa, FL. We are junk car buyers and recyclers in Tampa, FL. We earn profit out of your junk cars and protect the environment too. We neither cheat our customers nor make false promises to them. If you wonder about the price or value of your junk car, we give you the assurance of getting the best price at SellMyHoopty. It is hard for us to tell you the exact value of your car without getting information. Once you fill up our online form on our website, we send you the quote with the best pricing. The price of the junk cars varies for makes and models and their present condition. To find out the money you can make out of your junk car, give us a call or fill up our online quote. Our experienced car acceptance assistant offers you the best price for your junk car. Our customer assistant schedule an appointment to collect your junk car from your residence. At SellMyHoopty, it is really simple and easy to sell your junk cars in Tampa, FL. Once we are there at your residence to take your junk car, you will get the money for junk car immediately. We offer the best and reliable services to sell junk cars services in Tampa, Florida. There is a stereotype that ‘junk car buyers near me’ are just trying to pull a fast one on consumers – and sadly, most of the time that is the case. Many scrapyards and junk car buyers are there to take advantage of the customers. The best way to avoid erratic junk car buyers is by choosing the true and reliable junk car buyers near you in Tampa, FL. Do not fall into the trap and call us today to get a free online quote for your junk car in Tampa, Florida. We promise you will get the best and reliable price for your junk car and this is the thing that makes us the best sell junk car service provider in Tampa, FL.